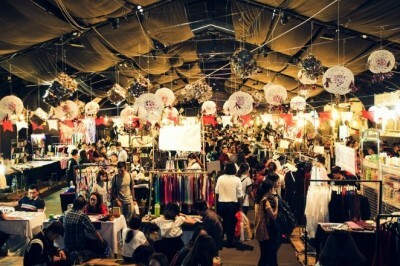 Voting for the top flea market in HCMC. Cast your vote to help pick the top list! 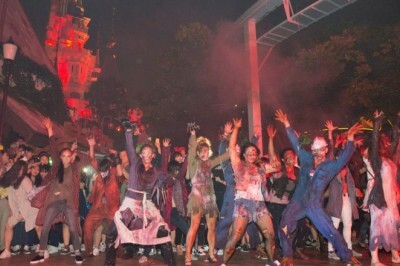 Voting for the Top Halloween destination and activities in Vietnam is open! Cast your vote daily to help pick the top list. 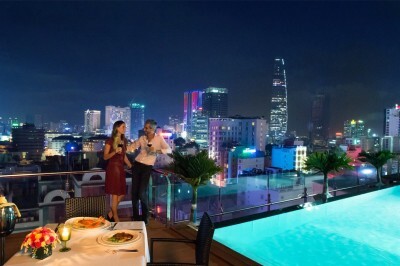 Voting for the Best luxurious hotel in Saigon is open! Cast your vote daily to help pick the 2017 10 Best Readers' Choice Award for Best luxurious hotel in Saigon.